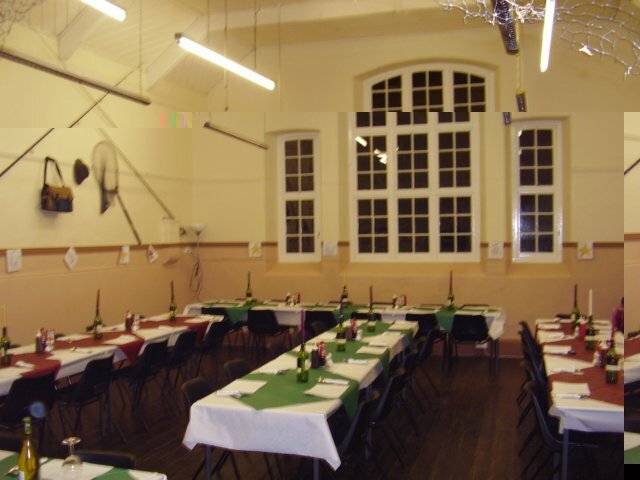 Welcome to Cwmduad Community Centre Website. The Committee of this Centre hope to keep this updated respecting events organised at the Centre and in the village. Full details of all forthcoming activities will be displayed in the 'Coming Events' section of this site. Various photographs taken at previous functions are shown in the 'Past Events' section. Items of news and information relating to Cwmduad are in the 'Village News' and 'Local Information' sections. The Committee organise a 100 club draw and details including rules and winners,are in the '100Club' section. 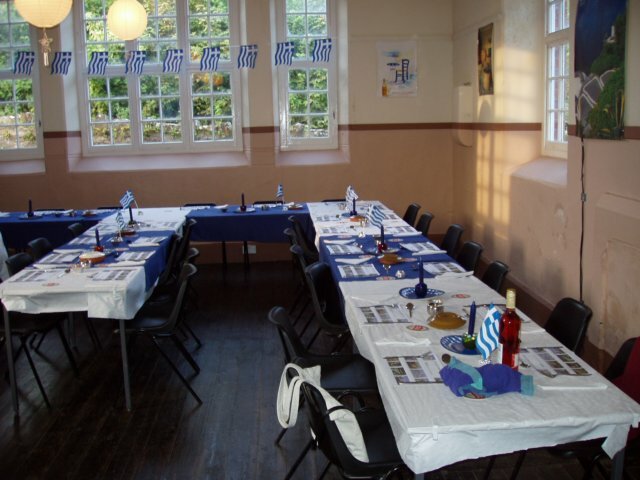 The hall may be booked for private parties or functions. It is licensed for alcohol, music and dancing. There are sufficient chairs and tables to accommodate 50 persons. There is a kitchen with a microwave, cooker, crockery and cutlery. There is also access and a toilet for the disabled. So what about having your family or works party, celebration etc. here? Photographs of hall laid out for different occasions. The hiring fees are detailed in 'Hall Charges' section.